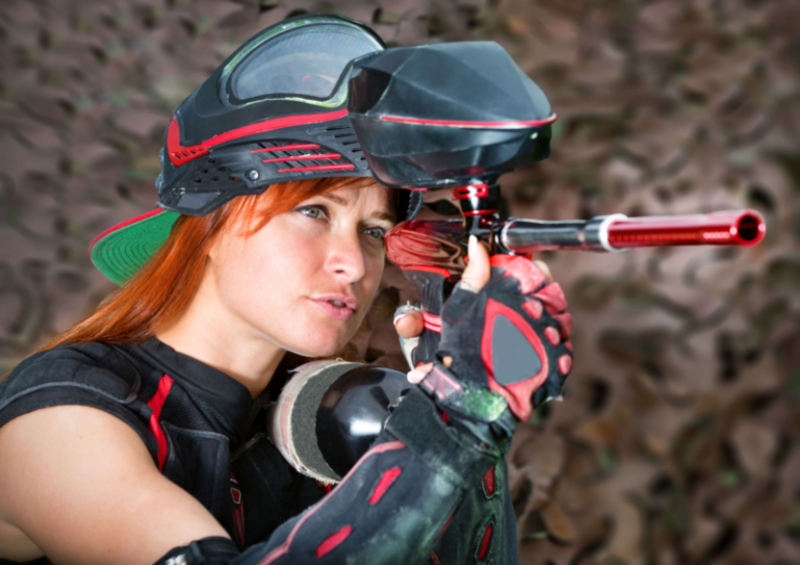 Paintball is one of the fastest growing and most fun sports available today. Almost anyone can participate and enjoy it with little or no experience plus getting started doesn't require coaching. You also get away without buying expensive gear, and memberships like you would experience with a sport like golf. 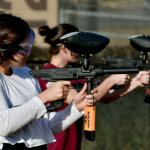 Paintball is fun for kids and adults of nearly any age group. However, there is a catch to our first paragraph; better gear makes any sport more fun. We know, talent not gear makes an athlete and that’s true in most cases. However, you won't get good at a shooting sport if your gun isn't accurate or regularly hangs up. 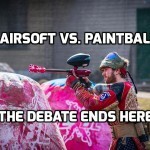 That said, you can start enjoying paintball for less than $100 with a reasonably accurate paintball marker and a few friends. 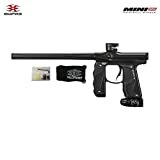 To make your life easier and get you started in paintball quickly, we created the list below of the best paintball guns of 2018. 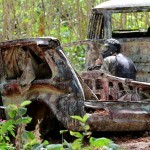 The list begins with paintballs considered by us and other paintballers as professional level paintball guns. 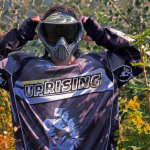 This list isn’t just for beginners, but it’s perfect for finding your first paintball gun or upgrading once you get some pro-level skills. We chose our guns based on public opinion and overall quality. The top or best of anything can't be defined by price, so we didn't consider cost when compiling our list. Some of the paintball guns may be more affordable than others, but we listed them in order based on how well the gun performs. We think you'll find most of the paintball guns on the list fall in the budget-friendly category as well, mostly. 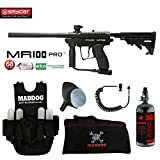 Pro quality paintball guns tend to cost more than entry level markers. That said, we only added the price to the descriptions, so you’d have an idea of what you’re getting into before deciding on a marker based solely on our review. 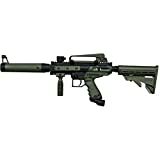 Our list is ranked based on quality and the opinions of people that use these paintball guns for or competition. This gun weighs about two-pounds and performs quietly without jamming or popping paintballs before you get ready to fire one off. It features some bonus items like adjustable velocity and a bigger LCD screen to make programming easier. It's easy to clean, and you don't need to send it off for repairs like many other paintball guns. This gun’s design works better for many people because the grips fit your hands better. It’s a little heavier than we like but it’s well balanced and accurate. This marker came in second before it’s harder to adjust the velocity compared to our number one pick. This gun is easier to maintain than many paintball markers, and cleaning is automatic. 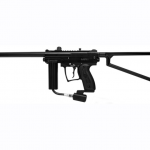 This paintball gun is arguably the most accurate one on the market. It shoots fast and straight, but its design leaves us wanting some changes. It’s a little bulky and prone to get tangled in things if you’re not paying close attention. Cleaning it and adjusting the velocity may be difficult. Don’t let the price fool you, it is a high-quality gun, and that's why it's high on our list. It's easy to clean and very accurate which is vital because accuracy means winning and cleaning is a task you'll often perform on markers. It may end up higher on the list in the future if they fix the noise. It’s louder than most paintball guns when fired. Trust us when we say this gun is more than cool looking. 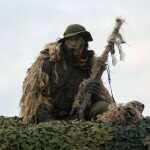 Usually, paintball guns that emulate real weapons tend to cause problems in the field by getting tangled up in everything. This gun seems to remain tangle free most of the time, mysteriously. It's accurate and easy to clean. 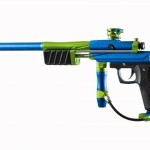 This paintball gun conserves CO2 better than most markers on the market. It’s reliable and easy to clean. It’s slightly less accurate than we like at high velocity but not enough to cause issues. The only real flaw in this marker is the grips since they run small and people with big hands may find it hard to use. 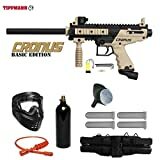 If this were a top paintball guns for beginners list, this one might make the top three spots. It's easy to maintain, and it stays accurate at short and long ranges at most velocities. 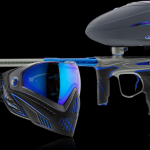 If you paintball now, you know how hard it is to find paintball guns that hit the mark at varying distances. It’s a little noisy when fired. It’s accurate and easy to clean, but it’s a little bulky with the hopper attached. It's such a reliable marker it had to make our list, but it's important to mention it won't accept aftermarket accessories. 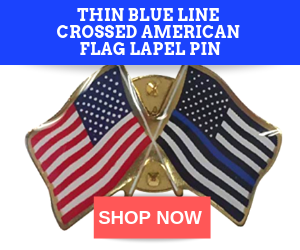 You must purchase accessories explicitly created for this gun. That's a turn off for many since the hopper is enormous and gets in the way. Like the Tippmann A5, it’s affordable and reliable, but accessories might be an issue if you’re into heavy customizations. It’s accurate at short to medium distances but loses a little at long range. It’s hard to set the gun to full auto fire because there’s no switch or adjustment. You must complete a series of trigger pulls to set it at automatic fire. 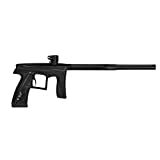 It's one of the most robust paintball guns on the market. It'll take some severe abuse to break it or cause it to fail. It’s accurate at almost every reasonable range and fires faster than many more expensive models of similar design. It's easy to maintain, and any wearable parts are easy to get to and replace when necessary. 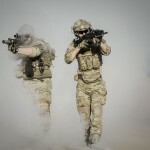 Your budget is important, but we'll let you worry about that, and we'll assume you can afford any paintball gun on our list for the purpose of this guide. 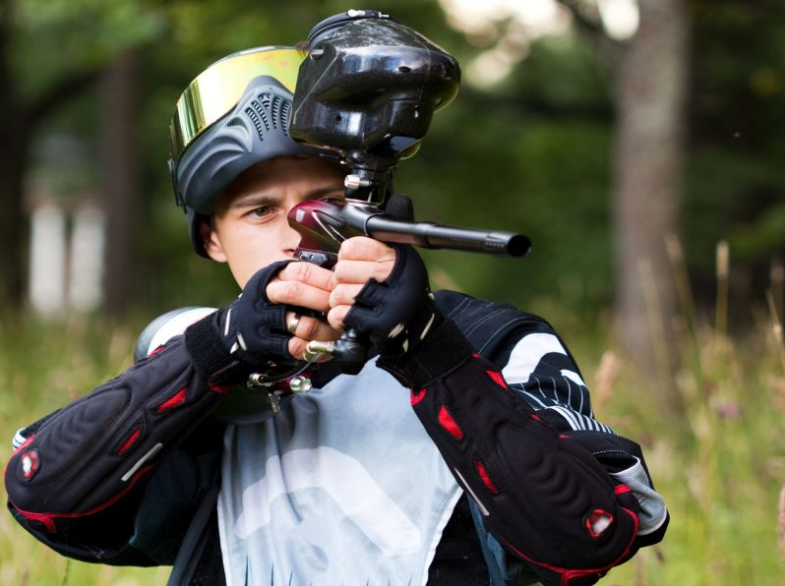 The three main types of paintball guns are mechanical, pump, and electric. The type in this instance refers to how the gun reloads after you fire off a paintball. 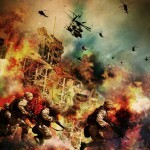 You’ll need to go to a paintball field or arena and test a few to determine what you need. 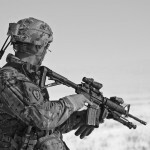 Most paintball guns use nitrogen or CO2 to send the paintball downrange or toward your target. CO2 is cheap and reliable, but it may cause parts of your gun to freeze up when you fire it rapidly. That is less of a problem with pump type guns, so consider that when deciding on the type as well. 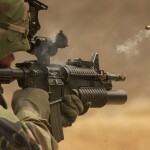 In colder climates, CO2 may cause dry ice to form in the barrel of your weapon and mess up its accuracy. Nitrogen doesn't cause the freezing issues we see with CO2, but it's hard to come by, and most small shops can’t refill your tank. They may fill it to 300 psi, but that’s only a fraction of the pressure needed to refill most tanks. Nitrogen tanks may weight more and tend to be larger than CO2 tanks which adds weight to your gear. The lack of availability for refills is the main issue with nitrogen. Avoid paintball guns with plastic barrels at all costs. A little too much time in a hot car and your gun starts shooting around corners. 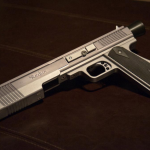 The weight of the barrel and length are essential which is why we prefer aluminum. Aluminum is light and affordable; however, it's not as sturdy as some of the heavier materials. Try a few guns with different barrels before you commit to one. 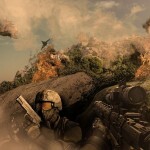 Paintball is loads of fun, and competitive paintball is an adrenaline rush you won’t soon forget. Gear is less critical if you're just going out and shooting a paintball at friends and family for fun, but you still want to win. 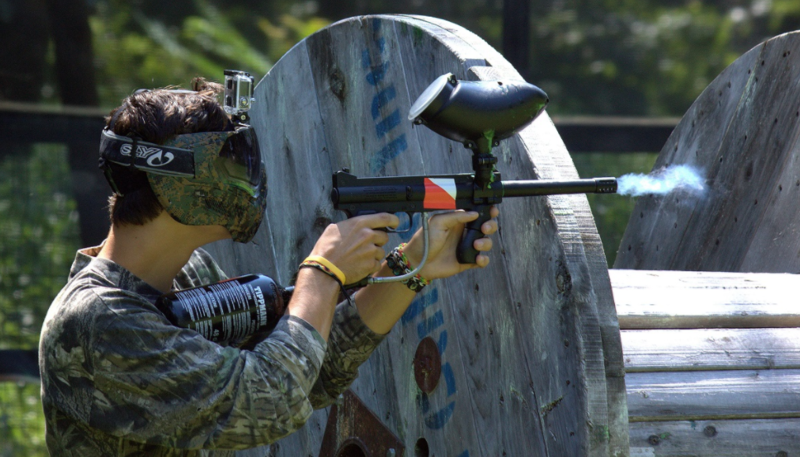 The paintball guns on our list fall into every budget category and won’t let you down in the field. Go to a local paintball spot and rent a few guns to try out before you buy one.